8,000 chickens lead to grassroots relief for hungry Haitians. Read more here. Incidentally, I was invited to participate in a similar endeavor in Haiti earlier this summer. I hope to go sometime! For those teachers out there who are weighing the pros and cons of an embryology unit, here is a thoughtful post on incubation. Also check out my post about how I got started with chickens. An embryology project kicked off my love of chickens, and we did the “window on a chick” thing – cutting an opening in the eggshell to see it develop. This chick died, which made me very sad. If you choose to go the hatching route, you can see the blood vessel networking forming, the heart beating, and the chick developing with effective candling! No need for egg windows! Forms: 18 oologize, 18 oölogize. Etymology: < oology n. + -ize suffix. N.E.D. (1903) gives the pronunciation as (oˌǫ·lŏdʒəiz) /əʊˈɒlədʒaɪz/. 1. trans.To take the eggs from (a bird’s nest). 1870 J. R. Lowell My Study Windows I. 21 The children of a man employed about the place oologized the nest. 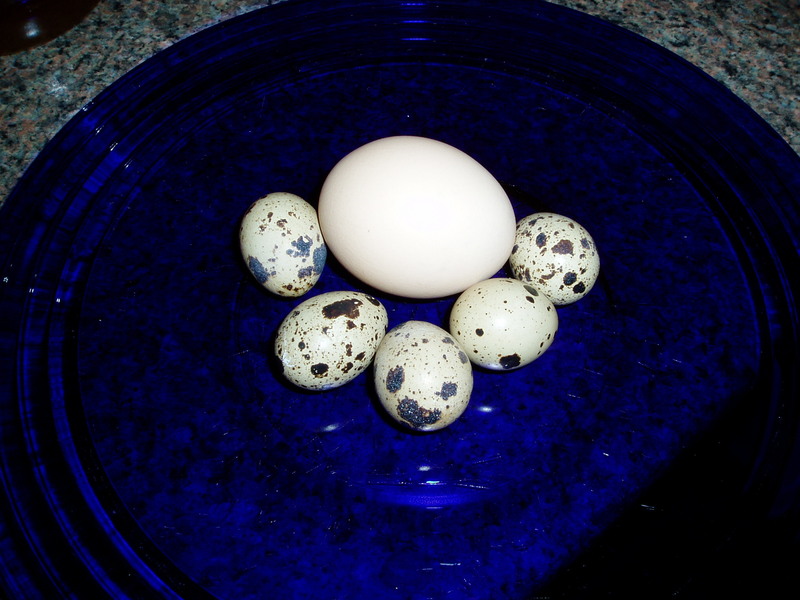 2. intr.To collect birds’ eggs. 1870 J. R. Lowell My Study Windows I. 22 The red squirrel, I think‥oölogizes, I know he eats cherries. Good Food, Good Know-How, Good Fun: FamilyFarmed EXPO is a three-day conference, trade show, and food festival for farmers, businesses, the trade, individuals, and families. For other events, see the Family Farmed Expo website.